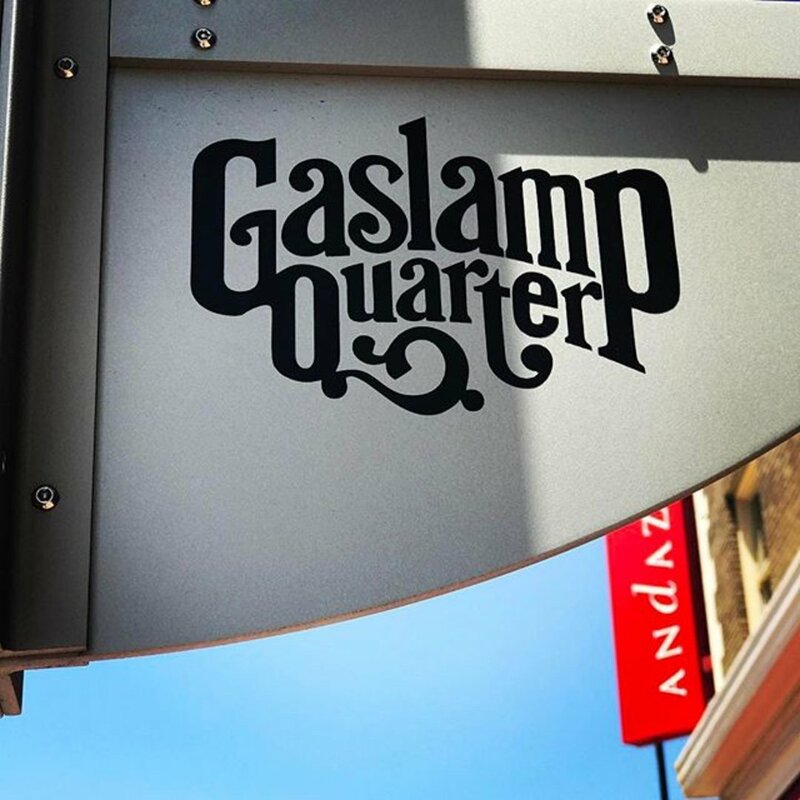 Am I the only Californian that’s never been to the Gaslamp in San Diego? Apparently so. This past weekend a girlfriend and I decided on an impromptu San Diego adventure with our eyes set on the Gaslamp Quarter. 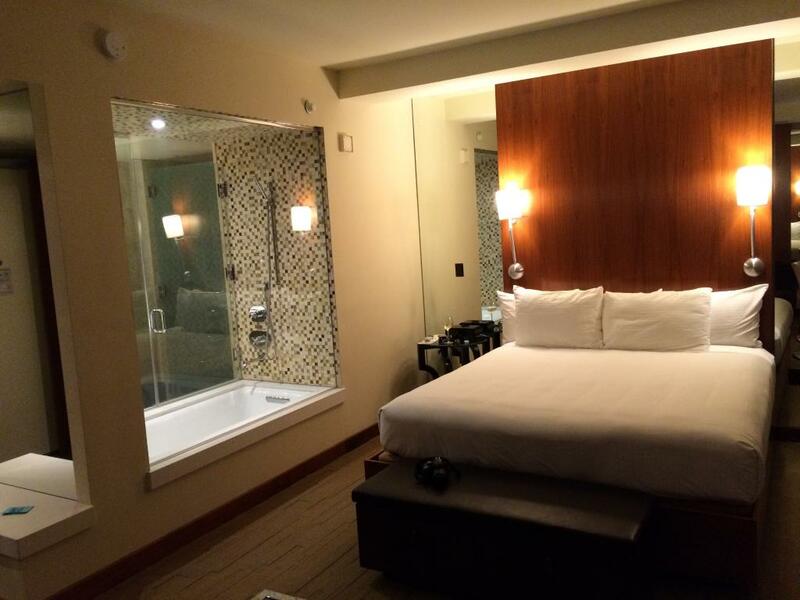 We made our home base the swanky Andaz Hotel San Diego. 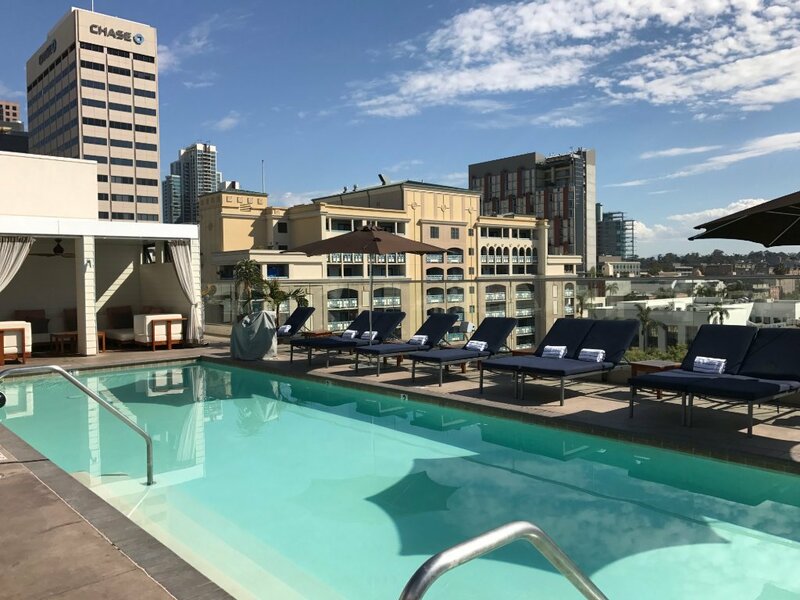 Located in the heart of it all, the Andaz Hotel San Diego is an ultra-modern, boutique hotel that definitely captures the vibe of the city! 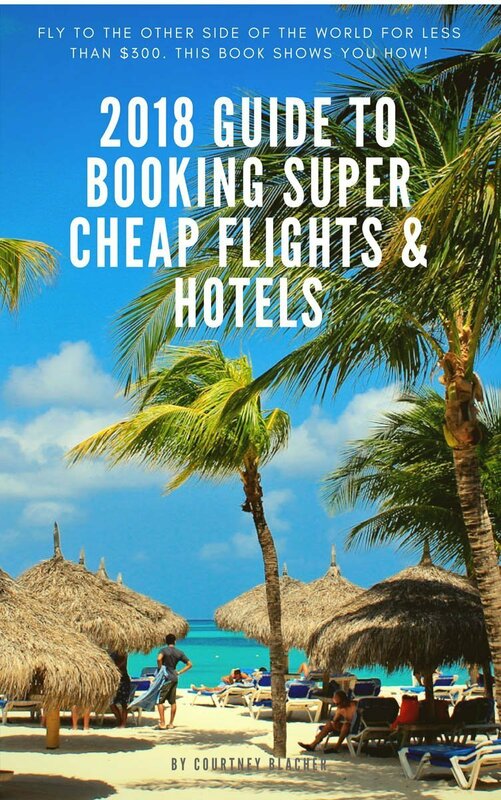 It’s situated within walking distance to all of the best bars and restaurants, but you may not even want to leave! 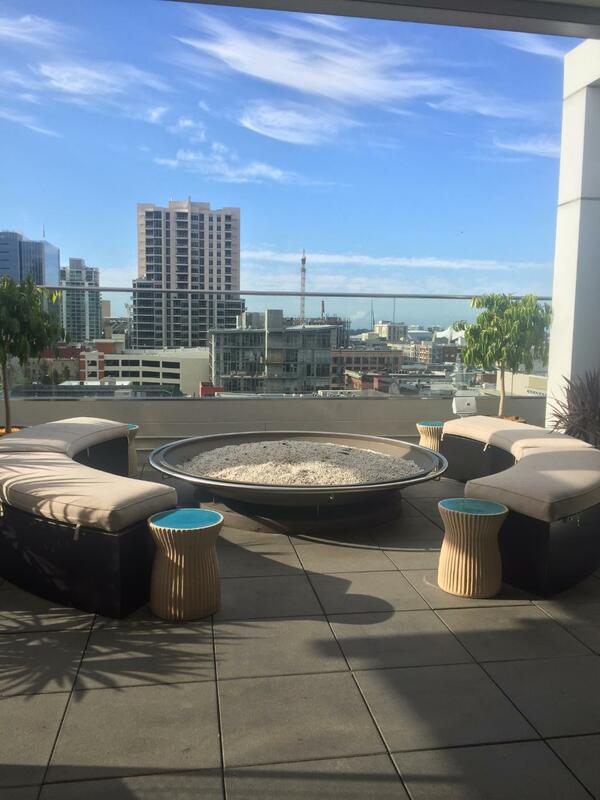 The roof top has some of the best views of downtown San Diego. Complete with a bar, DJ, dance floor, and pool, what more could you need?! Chic doesn’t begin to describe the décor! 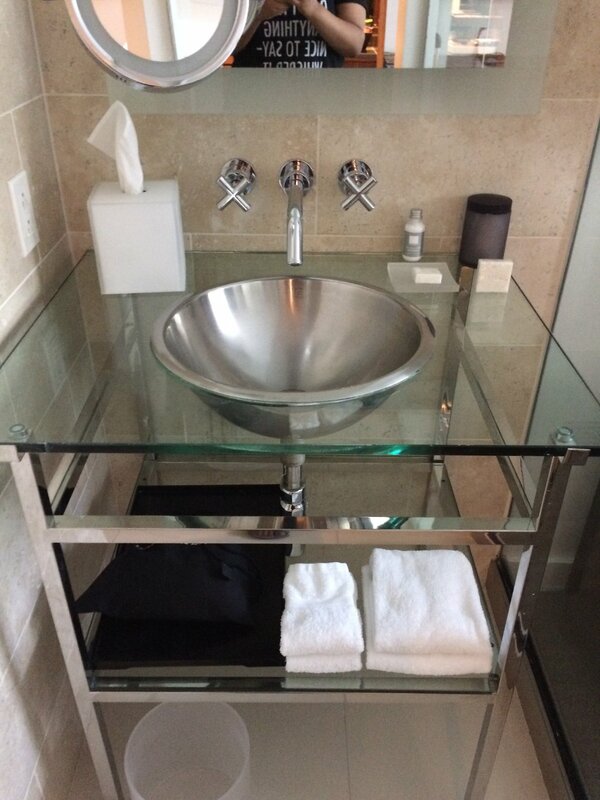 The colors were cool and contemporary; the linens were luxurious, and the marble bathroom was absolutely spa-like. The staff was so hip and accommodating. Their personalized service made us feel like royalty! We were immediately greeted with a complimentary beverage at check-in. 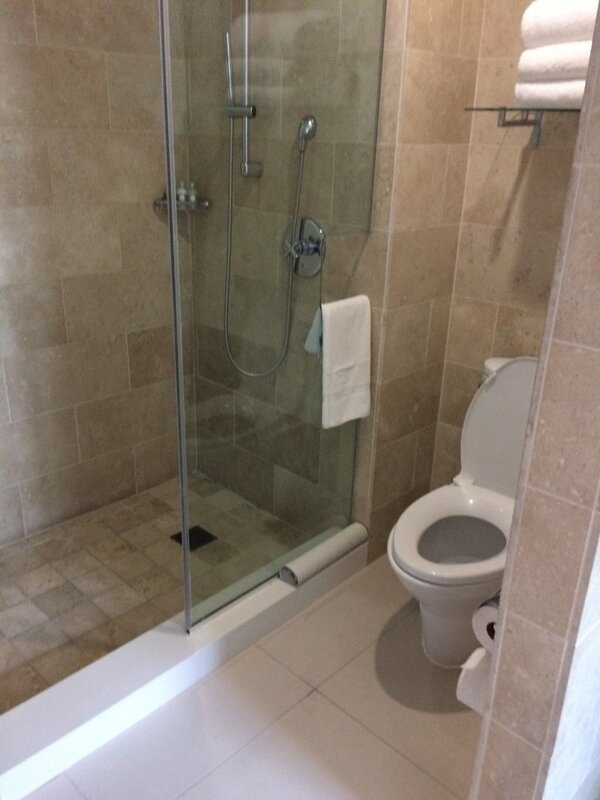 One very unique feature of this hotel is the glass between the bedroom and the bathroom. That’s right: you can see right in! 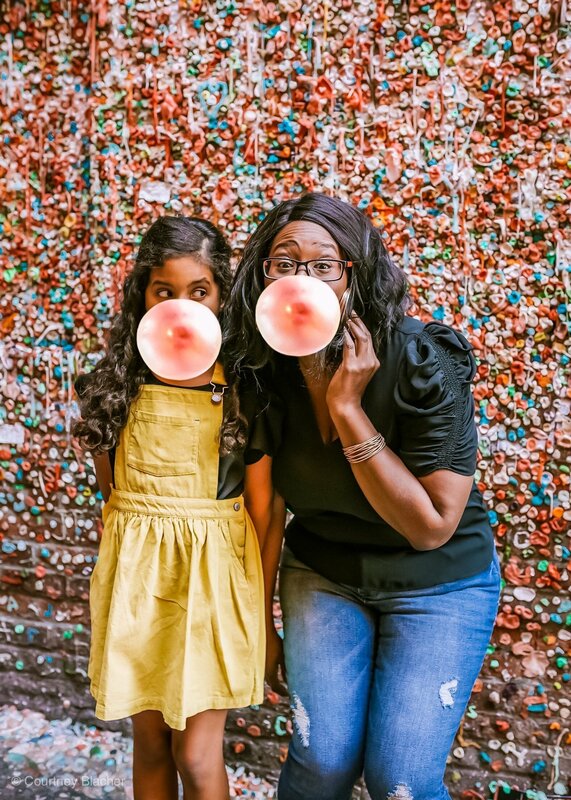 So be warned that there isn’t a whole lot of privacy, and it may not be the most family-friendly option. If you want privacy (and some serious star treatment) upgrade to the Star Suite, which spans a whopping 1,275 square feet! Imagine king-sized bunk beds, a separate master king bedroom, two full bathrooms and a living area with a sectional sofa. You won’t find a more luxurious suite in all of San Diego. 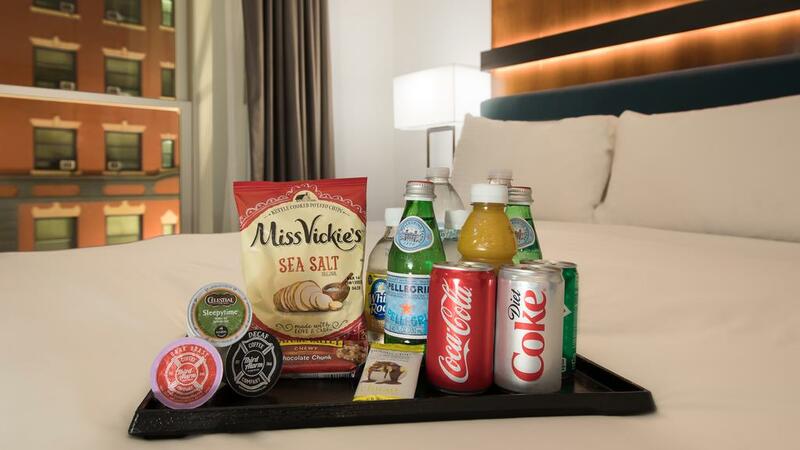 You would definitely expect an upscale hotel like this to charge for everything, especially the items in the mini-bar, but that wasn’t the case. 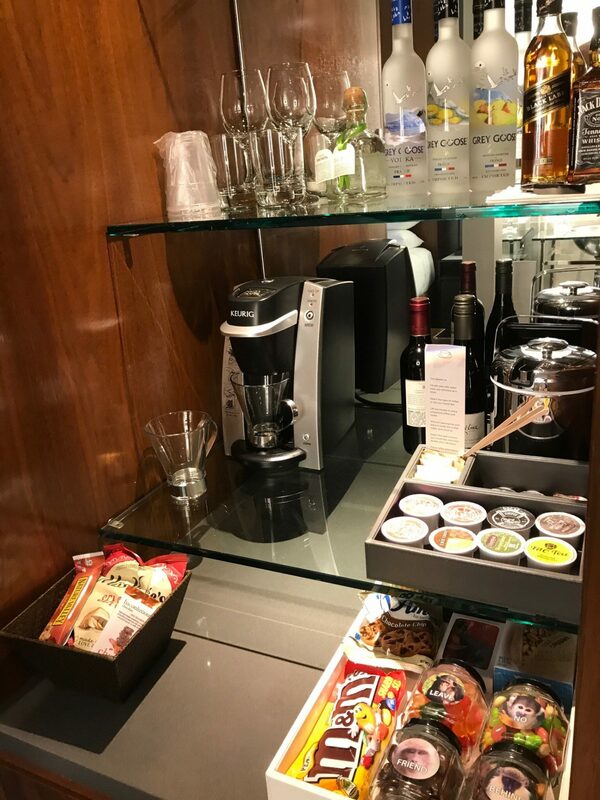 Every room at the Andaz Hotel San Diego is stocked with free snacks, makeup remover wipes, a Keurig with coffee, tea, and creamer, plus free soda and juice! Parking is super convenient thanks to the hotel’s valet service (which runs $49 a night). If you’d rather find a cheaper option, try Park It On Market, a covered parking garage two blocks from the hotel (which costs $25 a day). 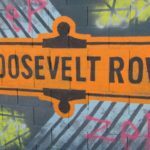 This fabulous hotel is a hidden gem in the middle of the historic and always entertaining Gaslamp Quarter. 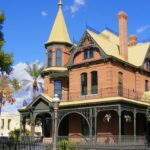 Whether you’re visiting for a game, for the nightlife, or for the epic art galleries and museums, there’s no question where you should stay. 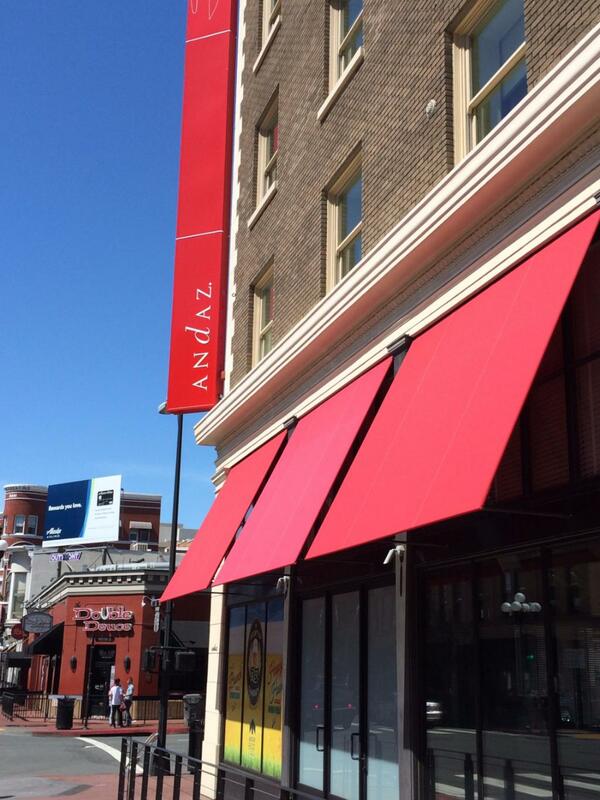 The Andaz Hotel San Diego has everything you need for a five-star getaway and then some!